Last edited by mikstr; 05-14-2017 at 07:49 AM. Function over form. If it gives you more enjoyment on a ride then it's a better seat. Don't like it, but I don't like the sharper, abbreviated lines of most modern bikes. Don't like short, tiny tail sections. If you do and like how this looks, that's all that matters. The Superhawk does have a bit of a big ****. That tail brings a more modern design to the bike. While I like it, not sure if it's needed. As already stated, if you like it that's all that matters. it mite work on a storm. but not on your one. the reason being that bike of yours is WAY to nice to mess with.. I love it! I think that would be a great looking bike. I really love the color you chose too, so that helps. Do it , Do it ! Get some new mid pipes and raise the cans, that would finish the picture ! If it was only as easy as Photshop. Yeah do it. Another thing to be considered is, the newer seats are less comfy, much harder and in my opinion missing the point considering long rides. I would much rather redesign and trim the original tail with the existing seat, which I've been considering for few years now. The only bit I don't like about our VTR's is that portly tail section, very 90's, haha. 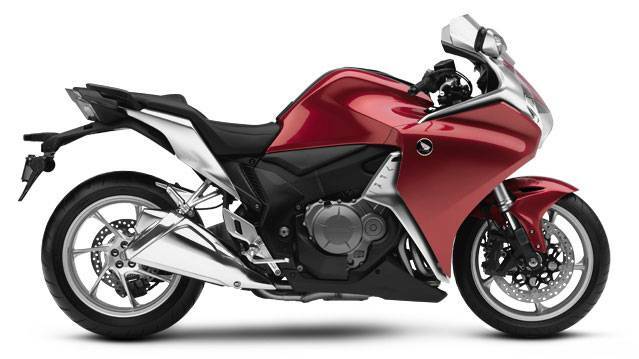 I find that with the V-Twin engine configuration, the front is surprisingly narrow, compared to modern SB's, so just modding the tail, would be plenty, for me.. The VTR's portly tail section makes my *** look smaller. Not that I care about such things. This odd look happens quite frequent. 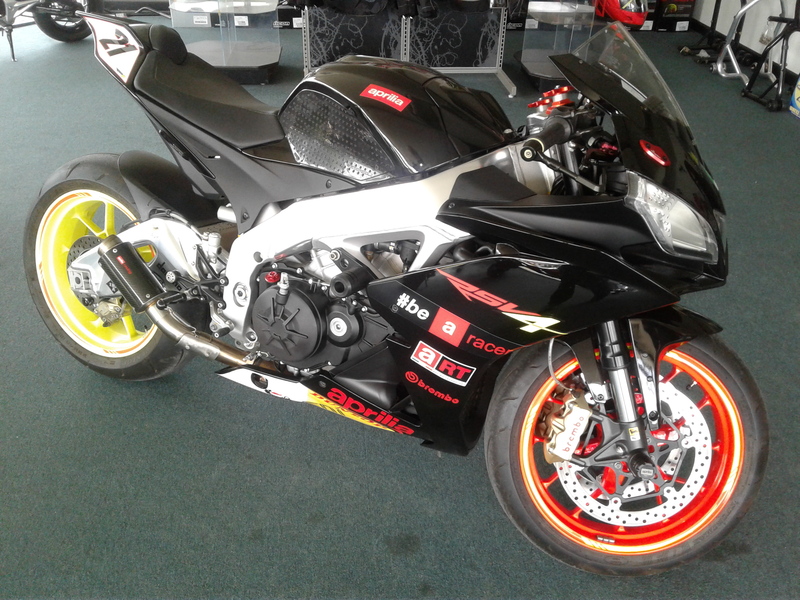 This RSV4 we have @ the shop is one. And more I feel follow suit.